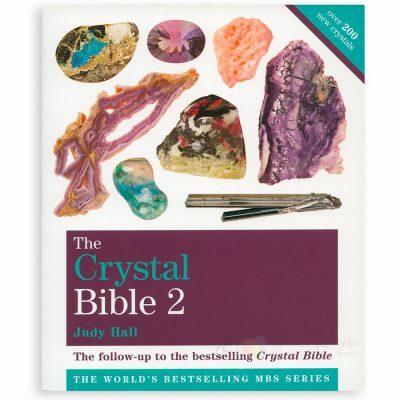 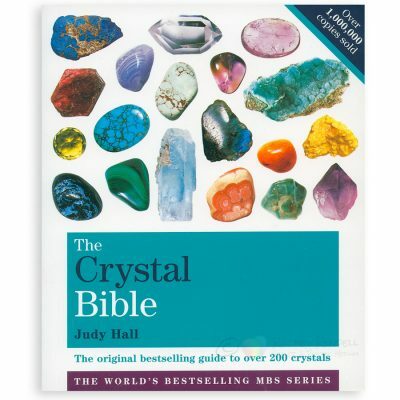 Crystal Bible 2 – Judy Hall. 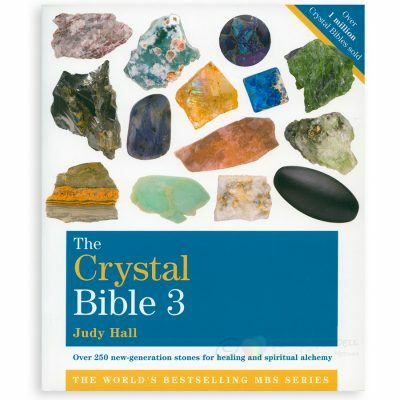 Crystal Bible 3 – Judy Hall. 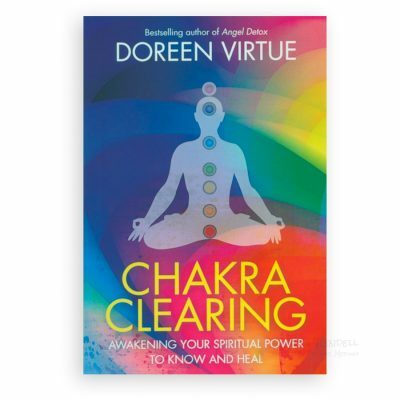 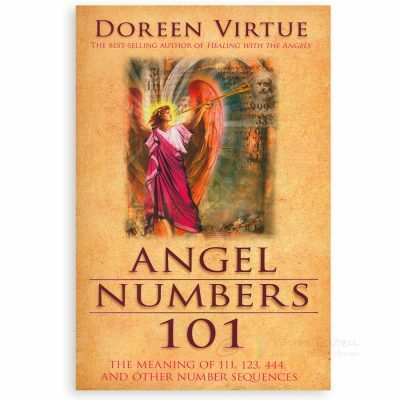 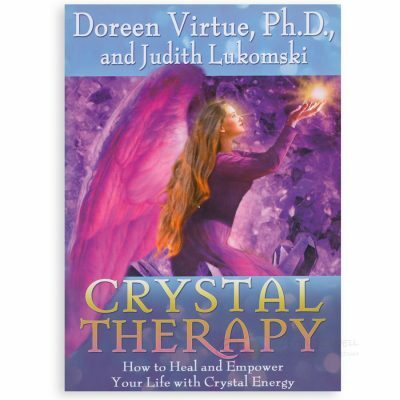 Crystal Therapy book – Doreen Virtue. 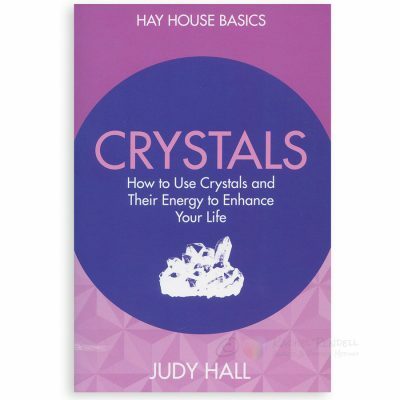 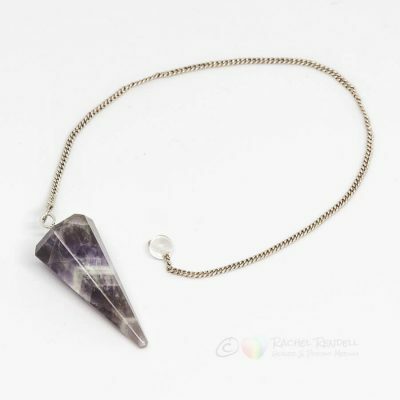 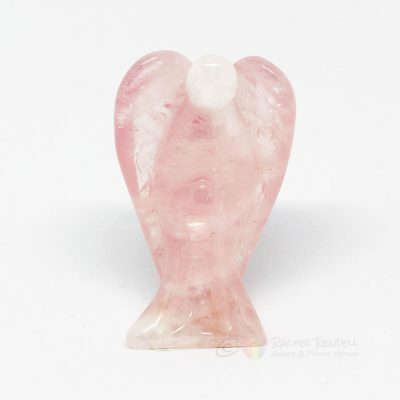 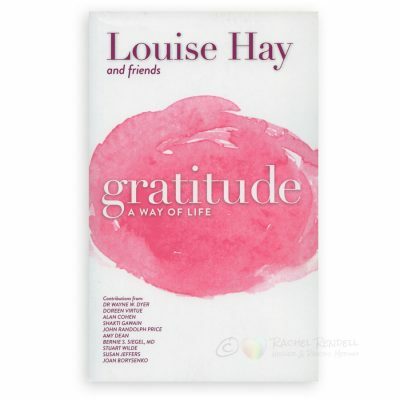 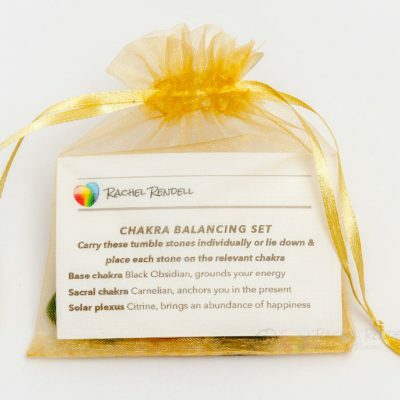 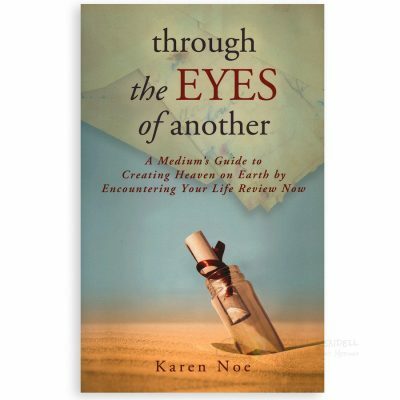 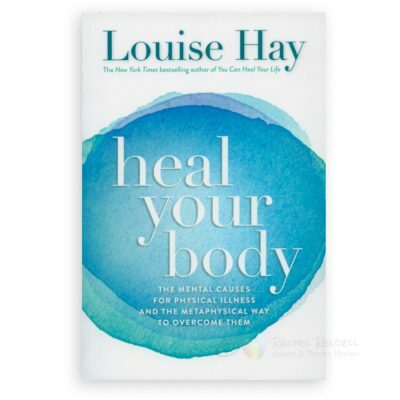 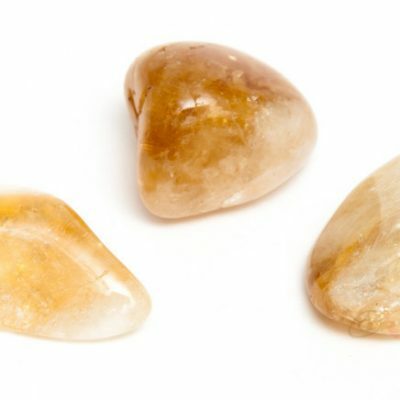 Crystals: How to Use Crystals and Their Energy to Enhance Your Life – Judy Hall. 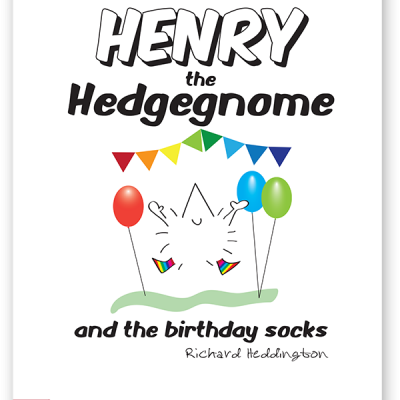 Henry the Hedgegnome and the birthday socks. 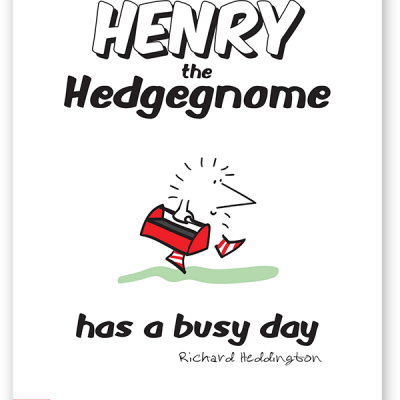 Henry the Hedgegnome has a busy day. 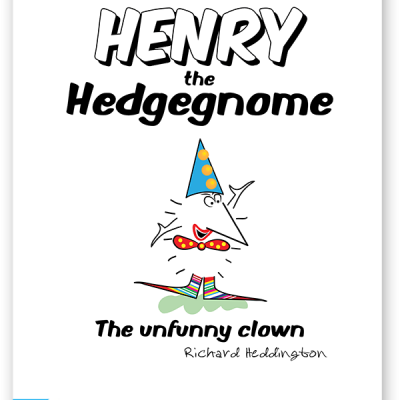 Henry the Hedgegnome The unfunny clown. 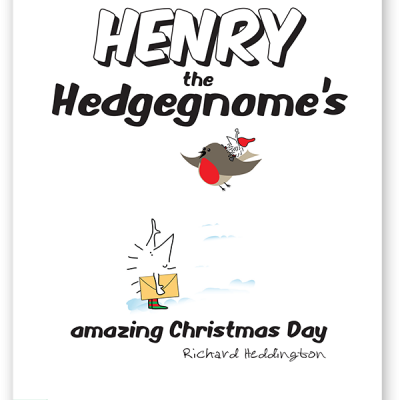 Henry the Hedgegnome’s amazing Christmas Day.